ITC wanted to ensure that the company's supply chain is operating at the lowest possible cost of ownership. In order to maintain its leadership position — and capitalise on future growth opportunities — ITC wanted to ensure that the company’s supply chain is operating at the lowest possible cost of ownership. Previously, ITC had focused on freight optimisation as a means of driving out costs in the biscuit division (growing at 17 per cent annually). However, since freight expenses only contribute to less than 10 per cent of total cost, the scope of optimisation was very limited. As a result, the company’s supply network was remaining static over time. ITC recognised that its spreadsheet-based tools did not account for its continuously changing cost structures across different geographies. The company needed a more powerful tool that would allow it to take a total-cost optimisation approach toward its strategic, as well as tactical, supply chain planning. The company wanted a transparent view on how any new investments would impact its overall cost structure. Previously, its spreadsheet based tools only provided a very limited view, which meant ITC could not see the macro effects of the supply chain decisions it was making. 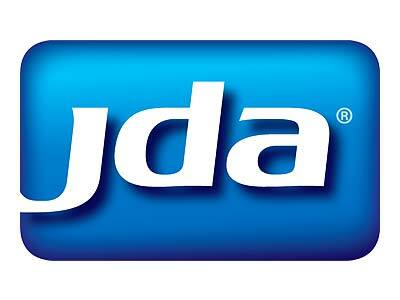 Since implementing JDA Supply Chain Strategist, ITC has realised a number of financial benefits in its biscuit division. “We have saved nearly 1 per cent of the cost of goods sold by optimising our supply network against our business plan, which represents a substantial saving,” said Naseh Sebeeh Anwer, Manager - Supply Chain, ITC. “We achieved this by understanding and leveraging structural cost differences, as well as deploying our resources more effectively against changing market dynamics,” he added.